We are open to the public from 10.30am - 4pm, every day except Monday. Do call us on 0127...3 554218 during these times if you have any queries. Bubble! 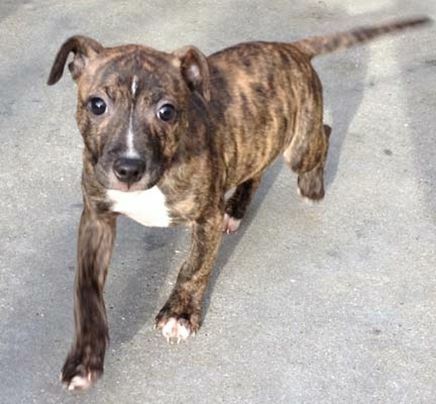 A gorgeous 10 week old staffie cross whippet pup looking for love (and training) in an active home with other animals and children 5+.